Fully furnished terrace with BBQ. 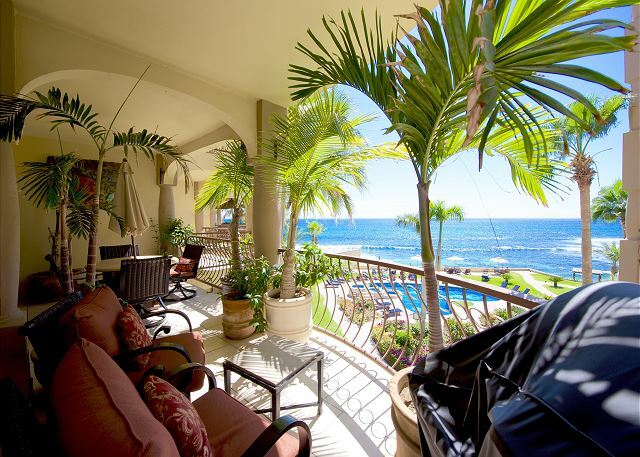 The terrace has ocean view and is furnished. Las Olas sits in front of three surf breaks. 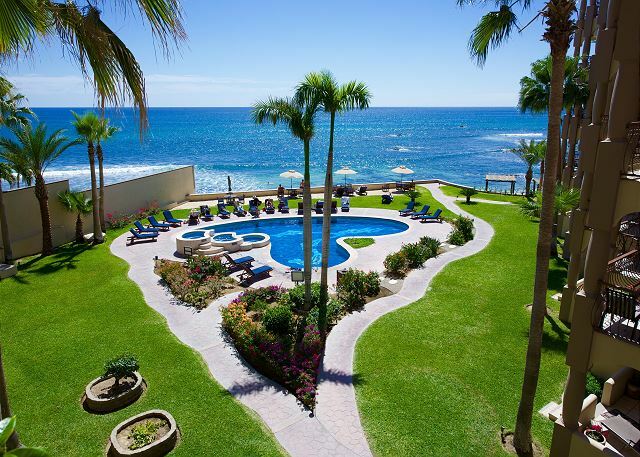 View from the terrace of the pool and ocean. Las Olas has a beachfront pool and three jacuzzis. View of Las Olas from the highway. 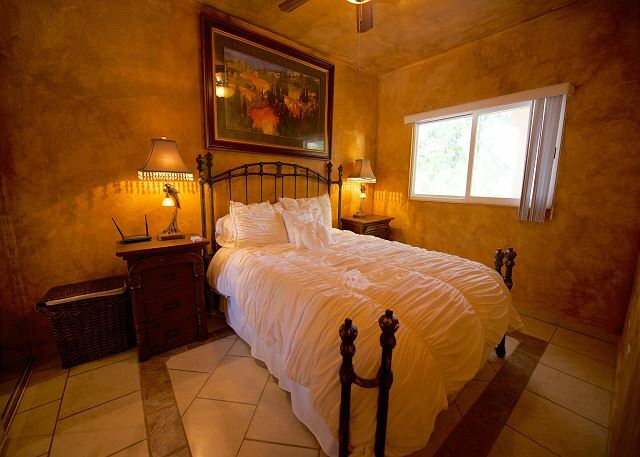 The second guest bedroom has 2 twin size beds. The first guest bedroom has a queen size bed. The first guest bedroom has a large closet. 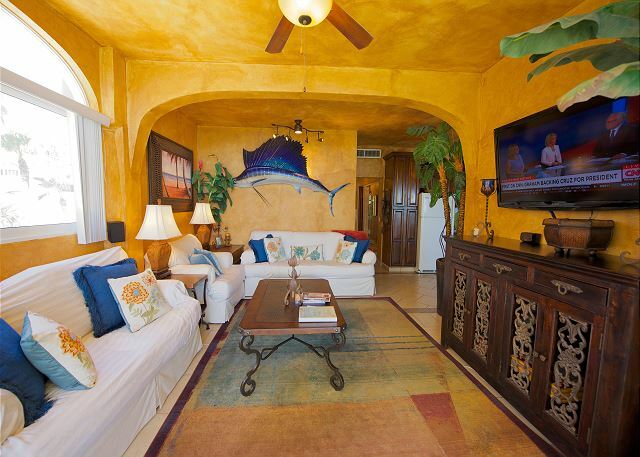 Our Las Olas 3 bedroom condo is a corner unit and is located on the 3rd floor. We have an amazing view of the sea and have all the of home. There is a Vonage telephone with free unlimited calls to the US and Canada and a local Mexican telephone line available inside the condo. 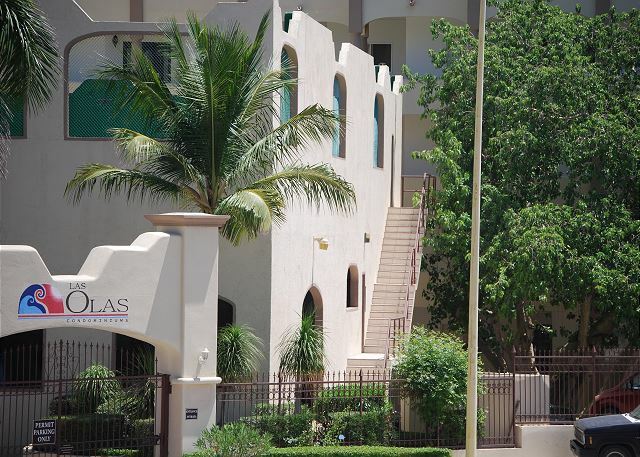 This 46-unit condominium project is located in the beach town of Costa Azul, San Jose del Cabo. 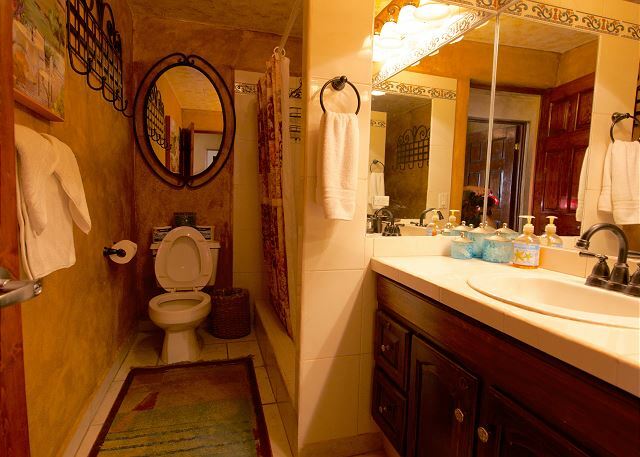 Just 15 minutes from the Los Cabos International Airport, minutes away from the colonial town of San Jose del Cabo, and only 15 minutes to the town of Cabo San Lucas. Las Olas is "Surfer's Paradise" because of it's unique location...in the center of three surf breaks: Zippers, The Rock, & Old Man's. 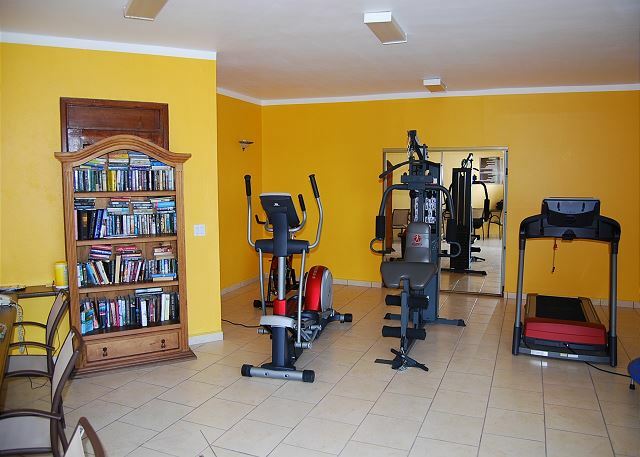 Amenities include free Wifi, large heated swimming pool, 3 tiered Jacuzzis, exercise gym, rooftop tennis court, large private balconies with lounge furniture, A/C, full kitchen with all appliances and utensils, and a washer and dryer. There are restaurants and palapa bars within walking distance. 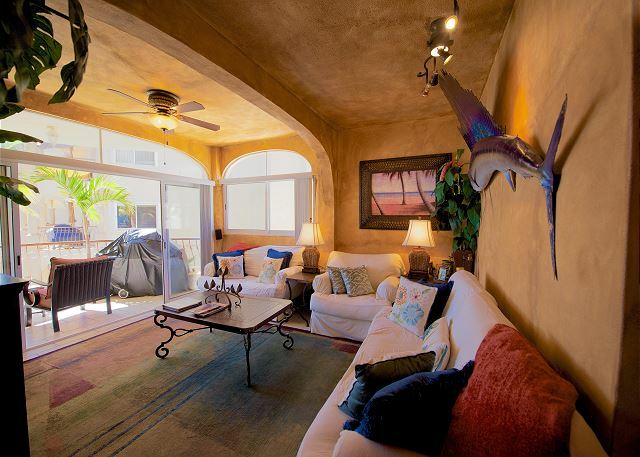 For beach lovers, this condo is hard to beat! Had a blast we'll see you again nexr yr. 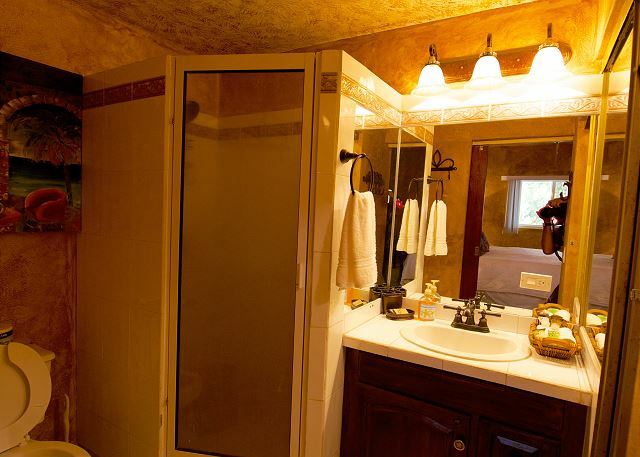 The pictures of the unit say it all. The unit was clean, well equipped, and a perfect place to stay for our family. We had a fabulous time here. The checkin instructions were very clear and the managers were available for any questions we had. The place is great, spacious and a fabulous view. We will definitely come back.Thank you for everything!